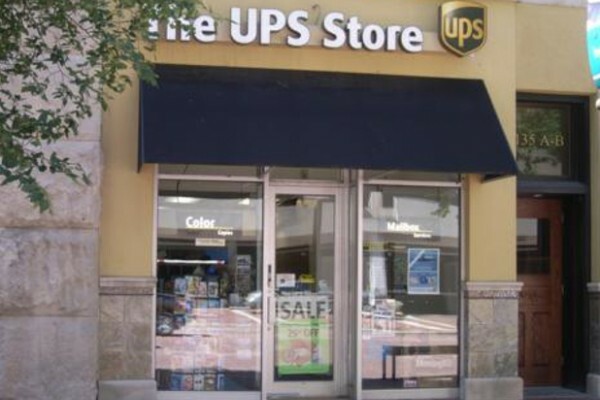 The UPS Store Downtown Indy is a printing leader in Central Indiana. They have on-site layout and design staff available. Please email your files to store1974@theupsstore.com to be printed, then pick up or have them delivered. The store offeres standard printing, wide format printing, banners, packaging supplies, crating & freighting, mailbox services, office supplies, fax, notary, remote (convention center / other) shipping services, pick-up, domestic and international shipping. Please call if you need to ship to their address, they're happy to hold, then deliver packages to you!